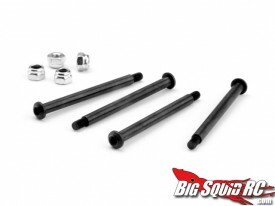 New HPI Releases « Big Squid RC – RC Car and Truck News, Reviews, Videos, and More! Looks like HPI have been busy! 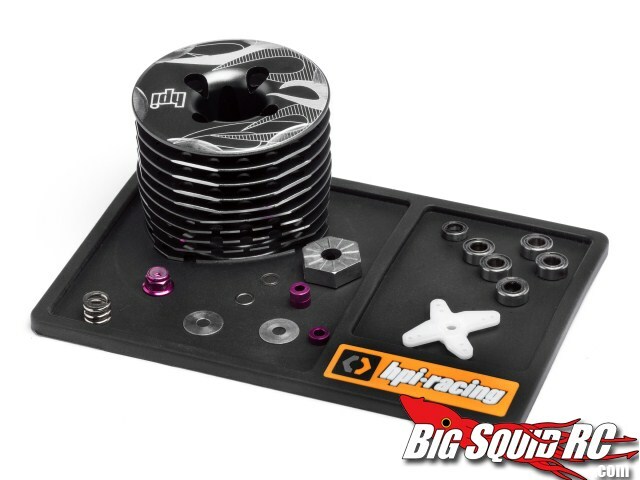 Keep your work area tidy with a cool little parts tray with a nice moulded HPI Racing logo, available as this small size (15cmx10cm) for parts, and a large size (75cmx50cm) for working on your cars. Put that parts tray to good use and get rid of those E-clips on your Savage XS with these new e-clip free threaded hinge pins. If a Savage XS isn’t your thing, check out this cool new Jeep Wrangler shell to suit the Savage XL. It comes with realistic looking decals and the neccessary window masks, and is fully licenced by Chrysler too! Head over to the HPI Racing website for details!